Dewalt introduces the 60V MAX* In-Line Stud & Joist Drill with E-Clutch System (DCD470) at the 2018 Specialty Tools and Fasteners Distributors Association (STAFDA) Convention in Phoenix, Arizona. Part of the growing line of FlexVolt Tools, Batteries, and Accessories, the brushless 60V MAX* In-Line Stud & Joist Drill offers powerful, high-speed drilling and long runtime. The 60V MAX* In-Line Stud & Joist Drill with E-Clutch System is a high torque right angle drill with fast application speeds. 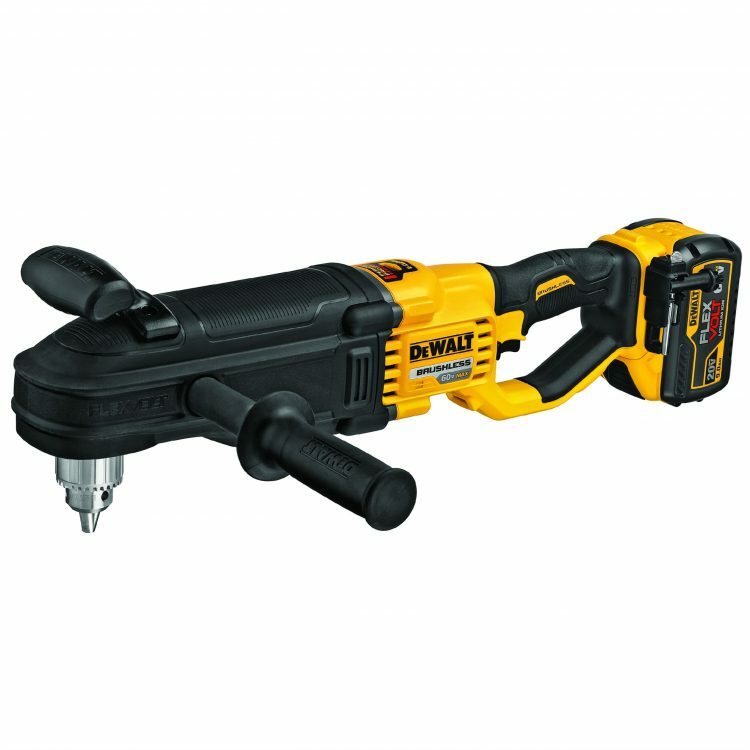 Part of the Dewalt Perform & Protect line of tools the drill features E-Clutch System and a mechanical clutch for control in high or low speed. In high and low speed, the Dewalt E-Clutch System senses tool motion and eliminates the torque when binding is detected by stopping the motor. The user is notified that the E-Clutch System has been activated through an illuminated LED light. 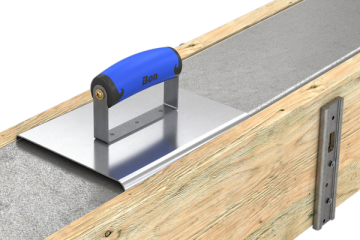 The 60V MAX* In-Line Stud & Joist Drill also features the 2-speed Quick-Shift which allows the user to easily shift between two speeds without having to feather the trigger. The drill also includes a 2-position side handle, a shallow nose to get into tight spaces, a 1/2″ keyed chuck and chuck key holder, an LED to illuminate work areas, a knuckle guard to help protect the user’s hand, and Bluetooth Tool Connect Tag (sold separately) mount. With a rounded top handle and rubber handle over-mold, it is easy for the user to find the right grip. 60V MAX* In-Line Stud & Joist Drill with E-Clutch System will be available where Dewalt products are sold kitted with one 9.0Ah FlexVolt Battery, Charger, and Kit Bag for $549 MSRP (DCD470X1) and bare for $399 MSRP (DCD470B). 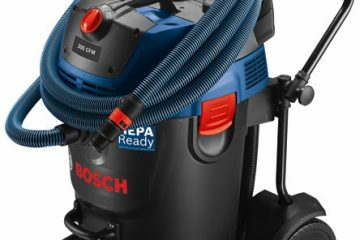 It will come standard with a three-year limited warranty, one-year free service contract and 90-day money-back guarantee. The Bluetooth word mark and logos are registered trademarks owned by Bluetooth SIG, Inc. and any use of such marks by Dewalt is under license. Dewalt is obsessed with how users work in the real world and is relentlessly pursuing total jobsite solutions. By incorporating its latest technology and industry innovations, Dewalt is leading the charge for the jobsite of the future. Dewalt products. For more information, visit www.dewalt.com or follow DEWALT on Facebook, Twitter, Instagram, and LinkedIn.